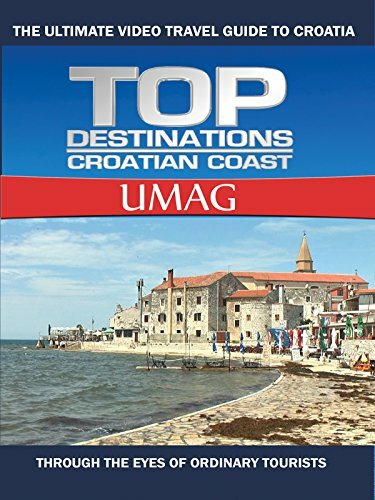 In ancient times Umag was the summer residence of the Roman nobles. The city and its surrounding area have many beautiful monuments from various historical periods. Every summer it hosts an ATP tournament when many people from all over the world visits this lovely town. We visited the beautiful Istrian tavern and enjoyed the local delicacies.